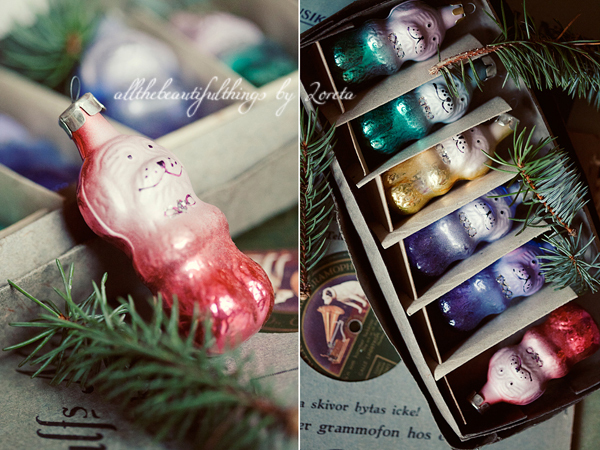 More of this cute ornaments I love. Happy New Year! sempre muito beldo! Feliz Ano novo!